creative scenting and entrance mats, we've got your every requirement covered. Delivering the highest level of customer service is our key objective. We have extensive experience in providing washroom & clinical hygiene solutions to private & public sector organisations, through our wide range of products and services. Ideal for disposing of household and garden waste. With prices starting from €58.00 and with three different sizes to choose from. 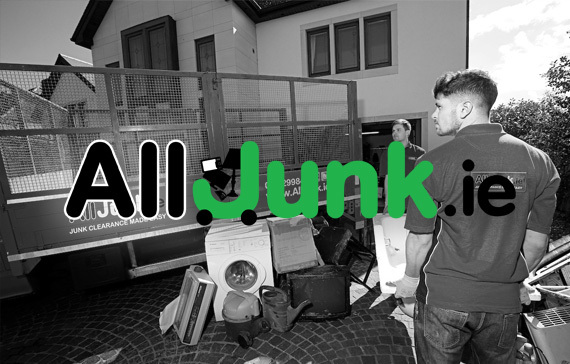 Full house and business waste removal services, from single items to full house and office clearance. 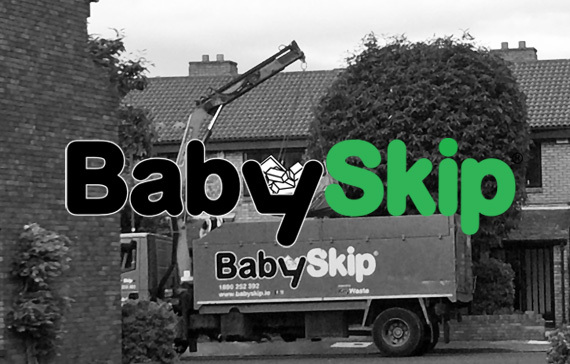 Providing business and household waste management solutions to our customers since 2005. Malahide Castle and Gardens have been working directly with Rosie Doohan and Richard Rath with regards to the service of the sanitary bins and air fresheners for the past 5 years. The service they have provided has been seamless and very professional in every way and I would have no hesitation in recommending them to any other company. We are looking forward to continuing business with them through KeyHygiene. "I have recently changed my washroom services to KeyHygiene. 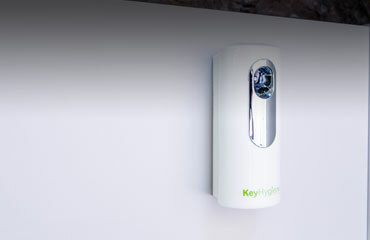 KeyHygiene are professional and efficient and the service is carried out in a very discreet manner." 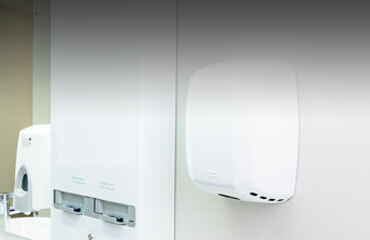 "Airfield Estate recently changed our washroom hygiene services to KeyHygiene. Operating on a 38acre site with several locations KeyHygiene provide a professional, discreet service for the feminine hygiene bins. 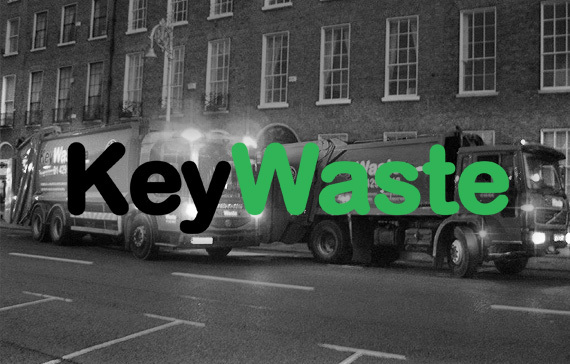 We are extremely satisfied with the KeyHygiene service and would highly recommend them to similar organisations."